Polychlorinated biphenyls or is also known as PCB were widely used in pretty much all the electronic equipment that we can find in the market today. Due to the persistence in the environment of PCBs and the serious health concerns associated with the chemicals in PCBs, there is no smelting option of PCBs in Australia to recover the precious metals (primarily contain Copper and Gold) within. Today while there are quite a number of smelting options across the world for the PCBs from OECD to Non-OECD Countries, at WEEEBYTES with the bound to the Basel Convention and AS/NZ 5377, we have been working closely with couple of smelters in Korea and Japan to further process all the in-house generated or collected PCBs from Australia. 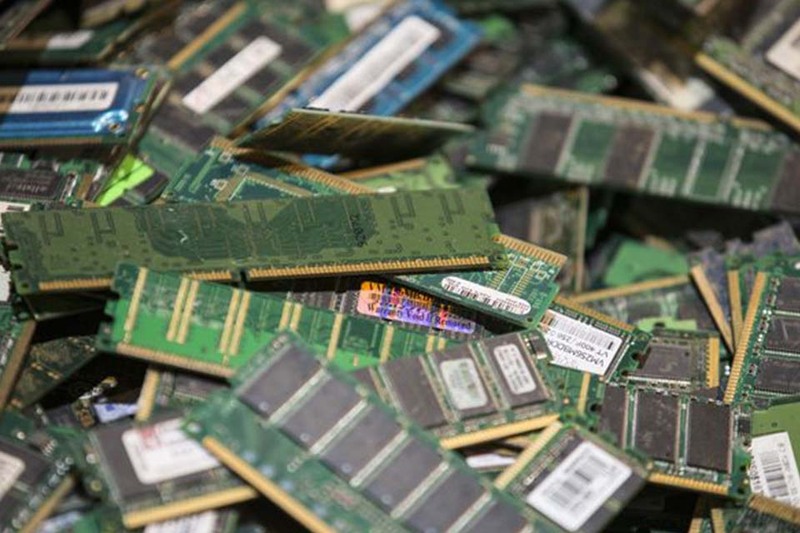 You can rest assure that all the disposed PCBs are handling with care and environmental responsibility.